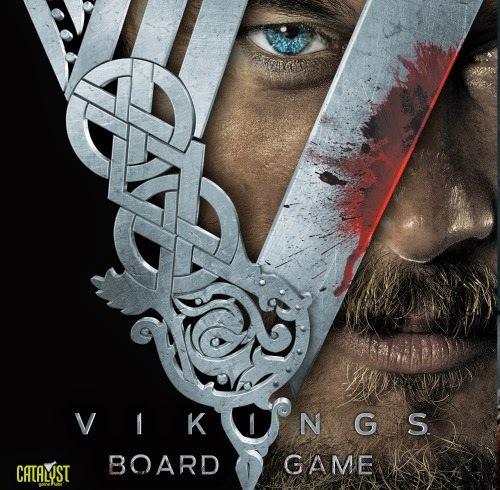 Today Catalyst Game Labs announced the first pictures of a new Vikings board game. The game will involved cards. There are a few examples on their own blog. 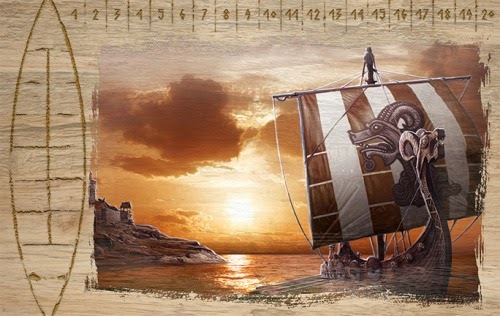 The blog will bring regular updates and they will cover the journey in time for making this game.